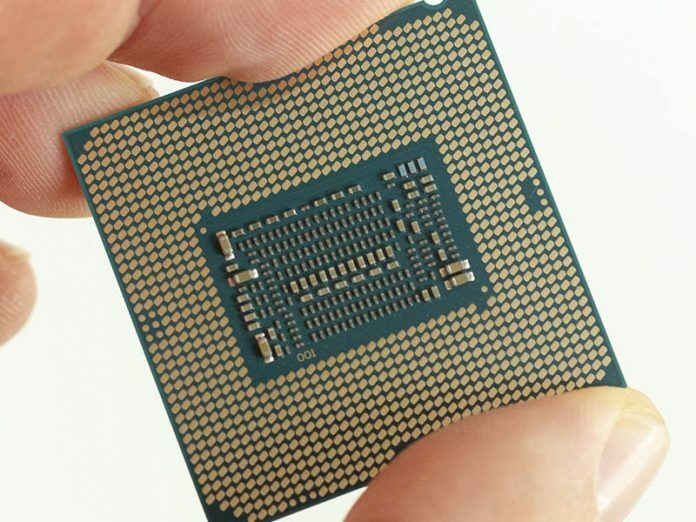 Our Intel Xeon E-2134 review will try to answer the simple question: why? 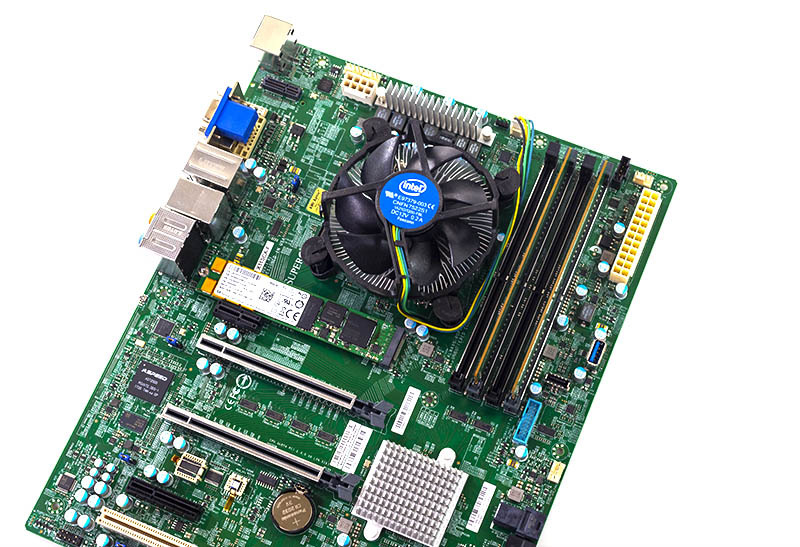 At a 9W TDP premium and a $35 price premium, one can get the Intel Xeon E-2136. The Intel Xeon E-2136 has 50% more cores making it the obvious comparison point where a two-digit increment in the model number indicates a much larger gap in capabilities. With the Xeon E-2134 review, we are going to take a critical look at where we would deploy the quad-core CPU over the hex core part. Key stats for the Intel Xeon E-2134: 4 cores / 8 threads and 3.5GHz base clock and 4.5GHz turbo boost with 8MB cache. The CPU features a 71W TDP. This is a $250 list price part which is very reasonable for this level of performance in today’s market. Here is the ARK page with the feature set. A key here is that the Intel Xeon E-2134, like the Xeon E-2136, does not have a “G” in the model number that indicates onboard graphics. These are CPU only parts. The CPU itself supports up to 64GB of RAM, in a 4x 16GB configuration, today. Intel specs say that as 32GB ECC UDIMM modules become available, the CPUs will support 128GB in 4x32GB configurations. We see these platforms using 32GB or less given cost sensitivities. There are going to be folks who want to point to AMD alternatives. 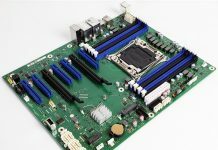 As of this writing, there are really no alternatives in this space because while AMD may have competitive CPU parts, vendors have a vibrant Intel Xeon E-2100/ Core i3 ecosystem. AMD needs to do some work here to catch up, but it is not a focus market for them. Single socket servers in this segment are a relatively low volume area. Next, we are going to take a look at our Intel Xeon E-2134 benchmarks, we are then going to focus on power consumption then conclude with our final words on the processors.